Every time I see these gowns, I'm completely blown away by their beauty. 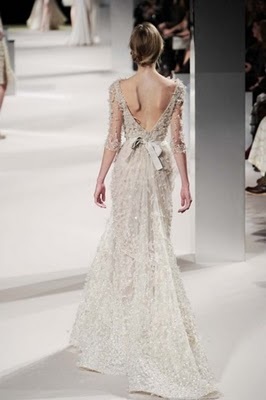 Designer extraordinaire, Elie Saab, does not disappoint. 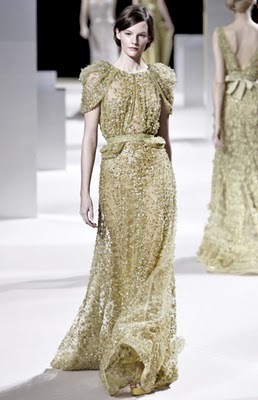 Here are a few lovelies from his Spring 2011 Couture Collection. Now, I just need to find a place to wear one of these gorgeous gowns to. I don't think the local Whole Foods is going to cut it!